Ever wonder what will happen if there is a creation of an open marketplace for Artificial Intelligence where everything can learn from itself? Surely, AI will be within everyone’s reach. Sophia, a Saudi Arabian humanoid is one of the most popular robots today. It uses an AI platform to continue working. SingularityNET empowers robot including her and has been working to fully revolutionize the Internet. In other sense, the principle behind SingularityNET is objectively simple. It is an open market for Artificial Intelligence’s solutions. It is also a full-stack of AI services driven by decentralized protocols. It seems like all the clever minds were collected here offering AI technology to everyone. Now, all can take advantage of this universal network of algorithm, service and agent. It is a creation intended to become an open bridge for many business users and AI developers. It is an interconnected network wherein AIs’ products and solutions can be purchase and share thru blockchain technology. Here, they will be learning with the help of each other. Although AIs change human’s lives each day, it is still a disjointed field. There are many people who cannot experience or even see how an actual AI works. SingularityNET is trying to address this issue of visibility. It will enable daily users to easily access the world of AI. It will be easy for users to find and connect with developers fit for their needs. In a deeper thought, SingularityNET is the outline of founder Ben Goertzel’s works. It was late 1990s when he introduced WebMind, a company that aimed to turn the Internet into a brain that organizes by itself. However, the concept was shown too early and the company was a loss of the dot-com crash. After a decade, Bitcoin presented blockchain to the world while Goertzel worked on Hanson Robotics. That time, he was thinking about the creation of SingularityNET. To produce market of AI where transactions are smooth, networks guaranteeing universal access and incentivizing growth, there should be an economic model or token that will optimize AI to markets. AGI is not connected to any external tokens, thus ensuring an impartial and unbiased access. 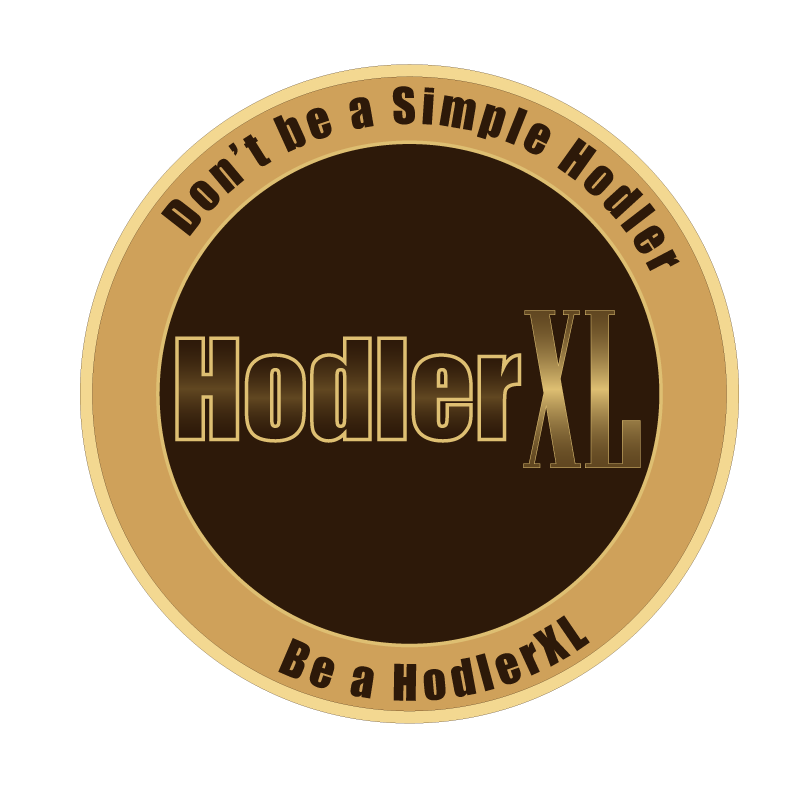 Fiat currency can form barrier and can make the network expose to any types of manipulations. AGI token is aimed to accomplish three purposes- (1) open, global and less friction access, (2) discovery of AI and (3) positive behavior and divergence of AI. It assures no cost and no discrimination network access. AGI is being used on incentivizing the selection, organization and presentation of AI services. It will reward upright behaviors too! 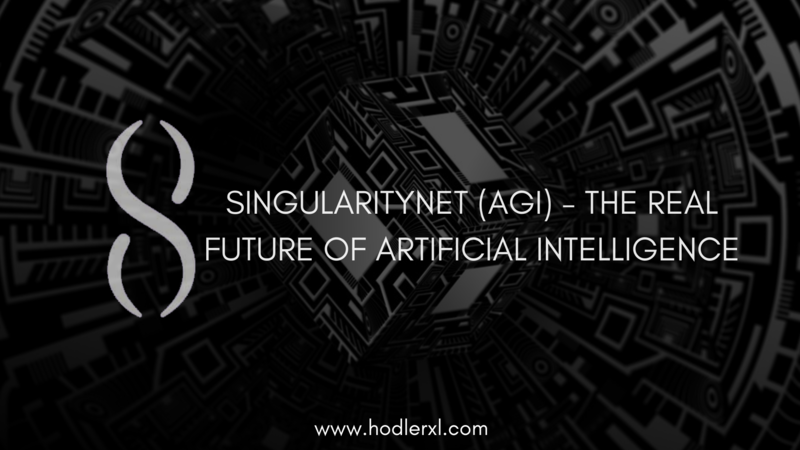 SingularityNET has a billion of AGI in all. As I am writing this, more than 500 million is now circulating all over the market.